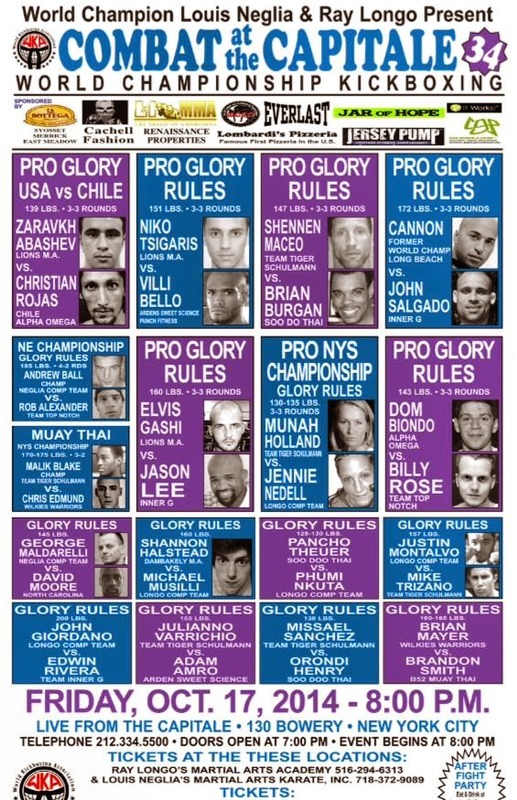 The other event is Friday Night Fights, which is a New York City institution and pretty prestigious in its own right. 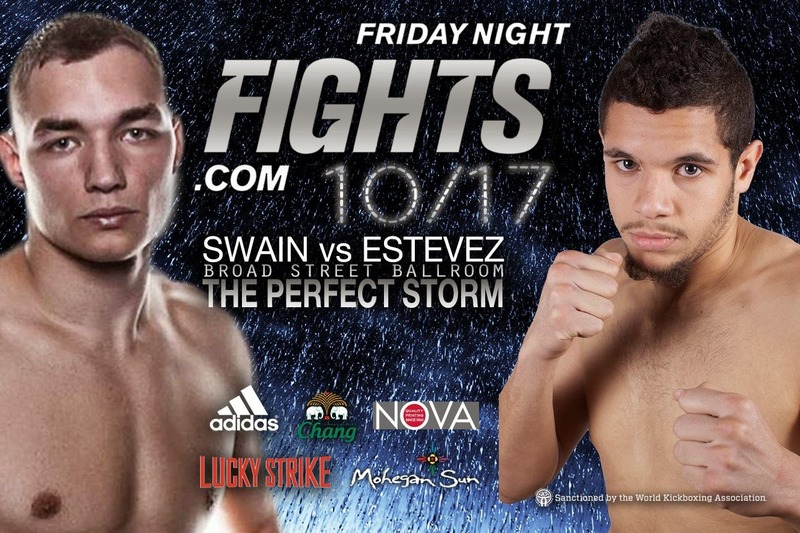 Fighters there tend to be ardent Muay Thai folk, so if you gravitate towards thigh-kicks and plates of Pad Thai, this show is for you. And just to put things in perspective in terms of how close these simultaneous events are to each other... their venues are about 20 blocks apart. That's two stops on the subway!